Shag haircuts are gone viral! Celebrities and beauty bloggers embrace this old trend while making it look even more stylish. Everyone knows that shags are not new but they are evolving. 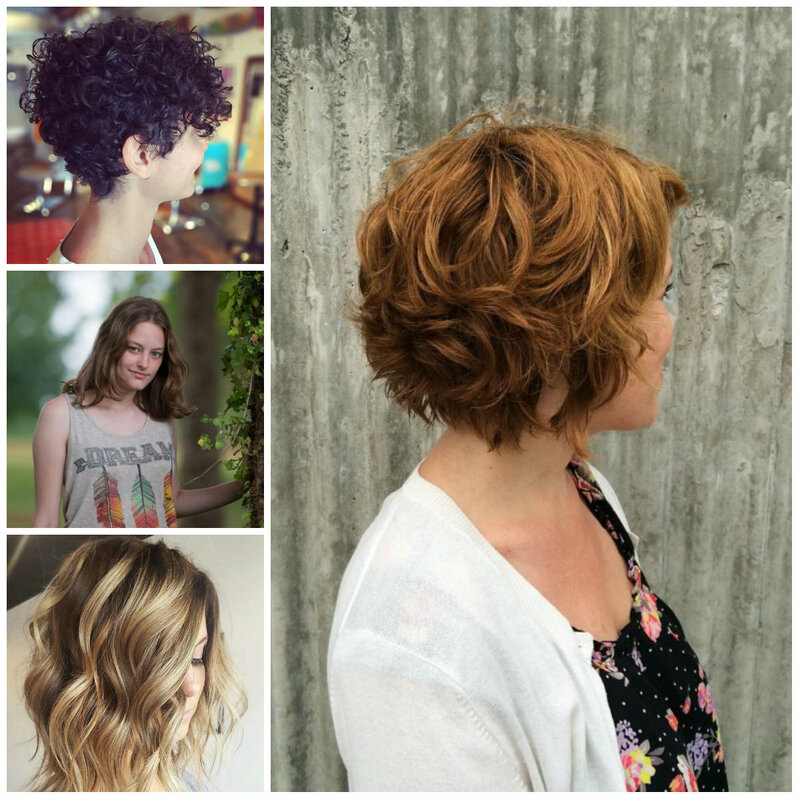 Shaggy haircuts are being created with the help of lots of layers. It is important to give the strands innovative layers otherwise the shag will look outdated and boring. 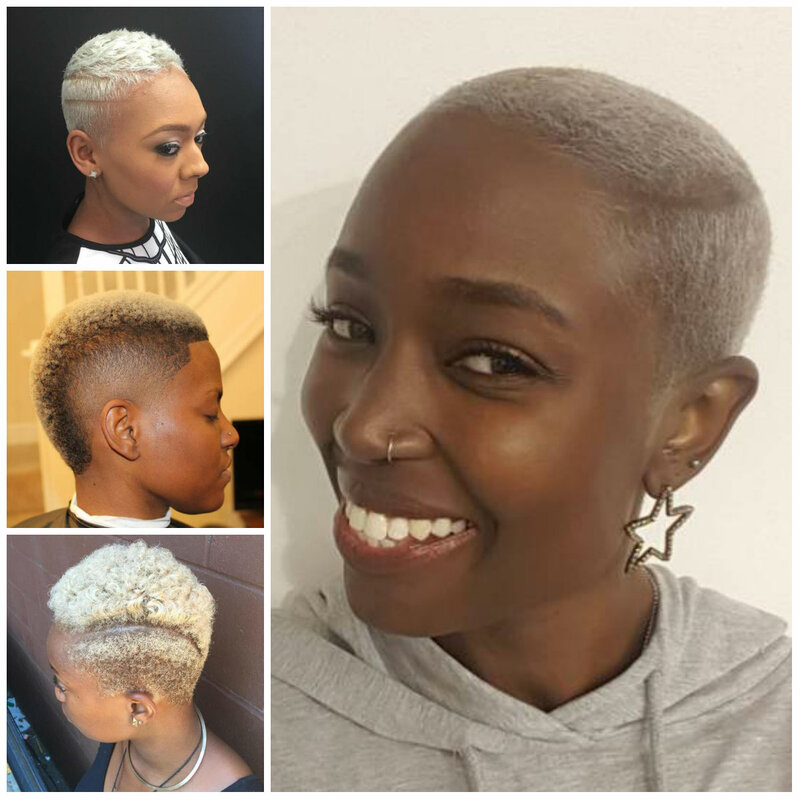 This choppy pixie brings out the natural shaggy texture of the strands and turns them into a super hip style. 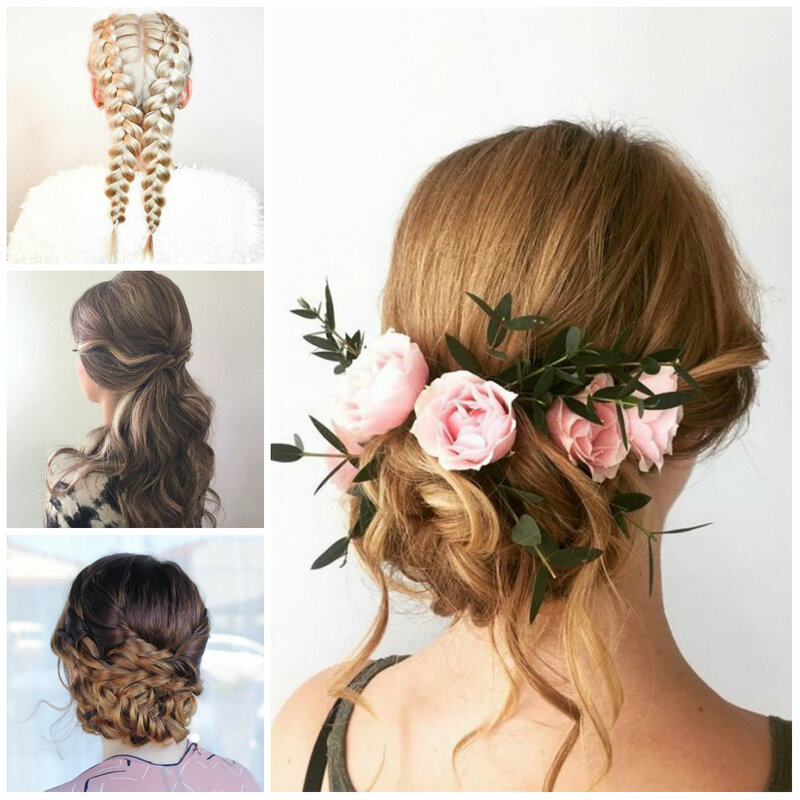 The tresses also have a dark shade that gives some detail to the style. It is a great option for females who like to stand out in the crowd and make a fashion statement. Note that the design looks absolutely gorgeous when paired with bicker outfit, as you see below. 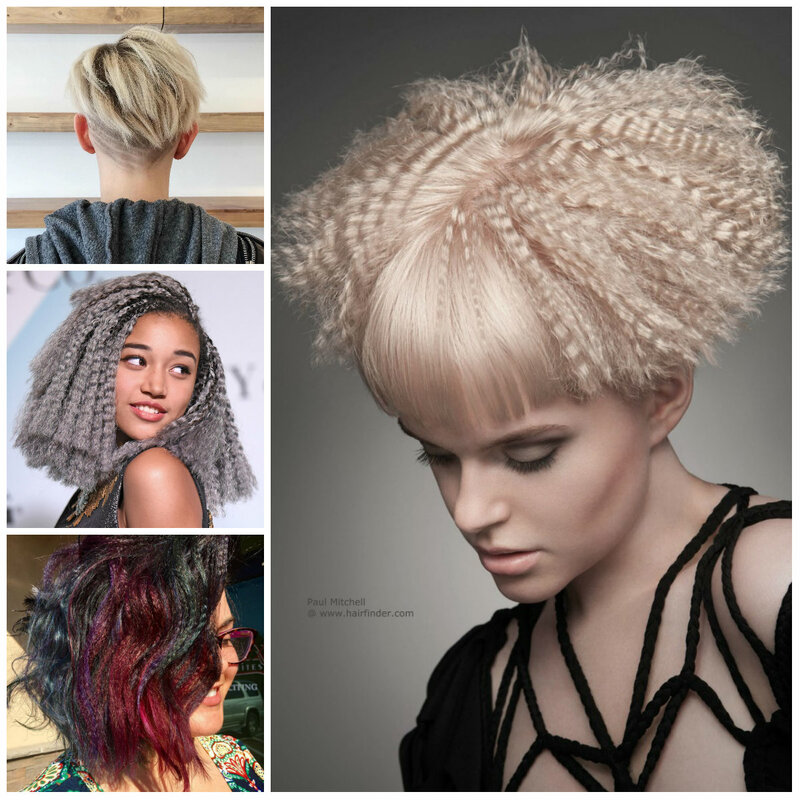 Ultra-short afros are for those who like to have adventures. 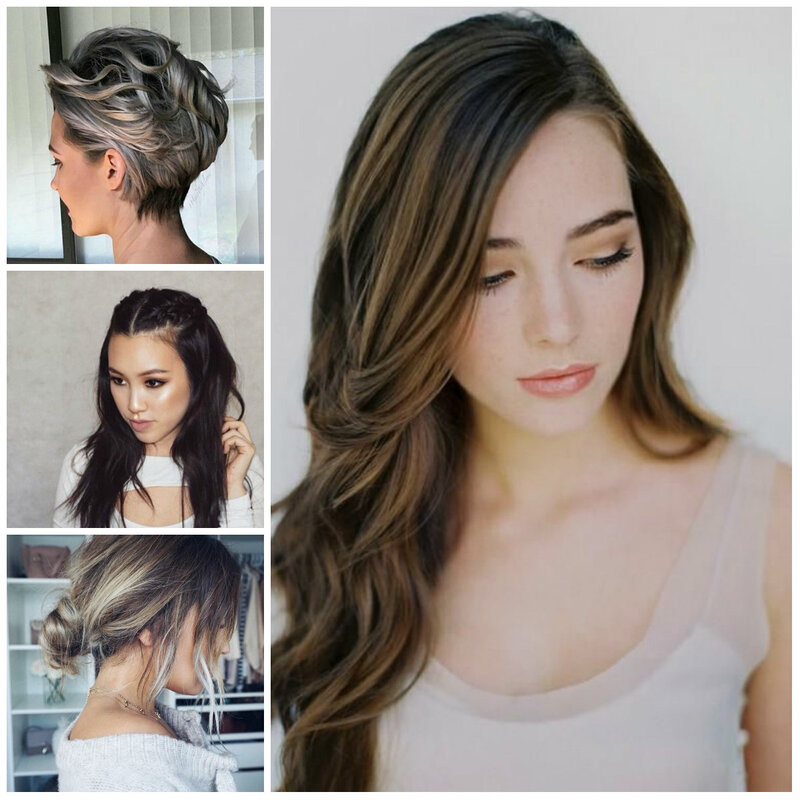 If you have already had short strands but you don’t know how to make them as sassy as these ones, simply give them light and bright blonde shade. Anyway you don’t have to do lots of things with those short strands. Keeping your afro short will bring out the beauty of your bone structure and facial features. 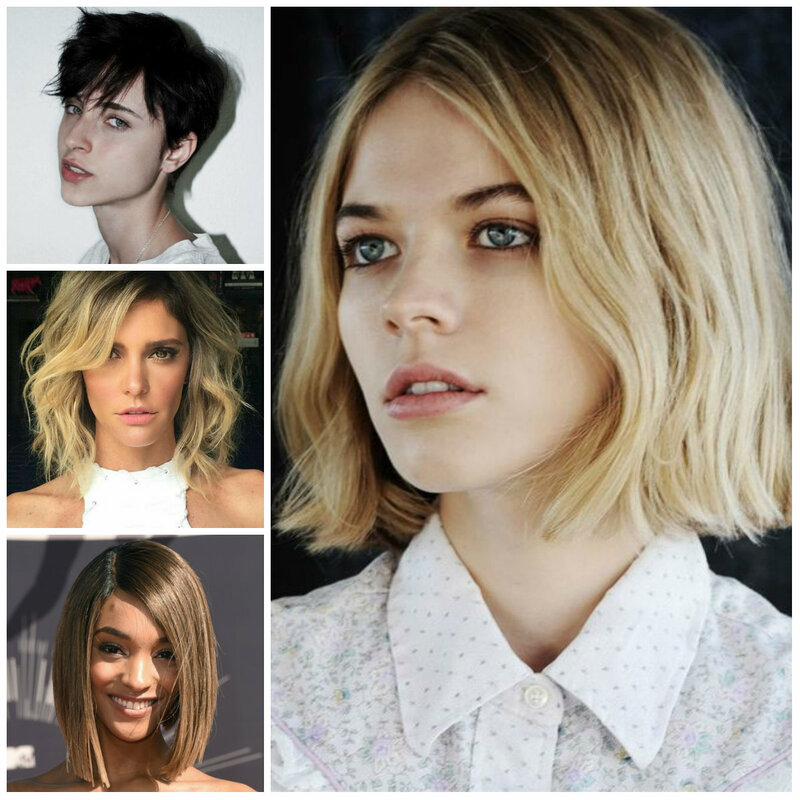 A simple bob haircut has been taken to a top-notch with the help of a cute shade. 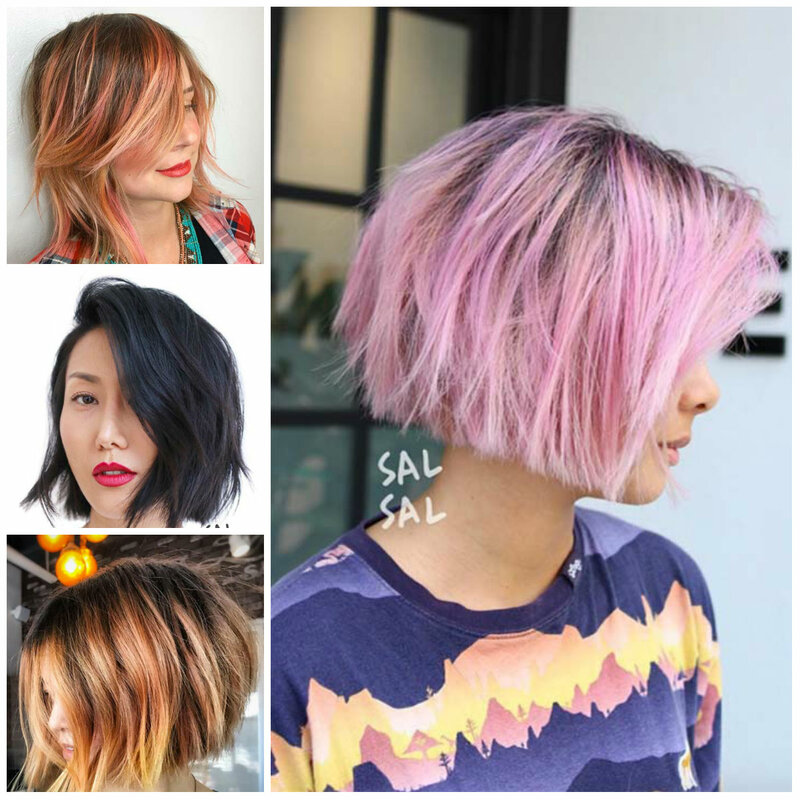 Ultra-feminine pink has been paired with dark roots to provide with a more sophisticated look. However this short straight haircut has been layered to make it a bit edgy. It is an excellent headdress to frame the face and bring out the beauty of features. Just make it messy to achieve a sexier look. 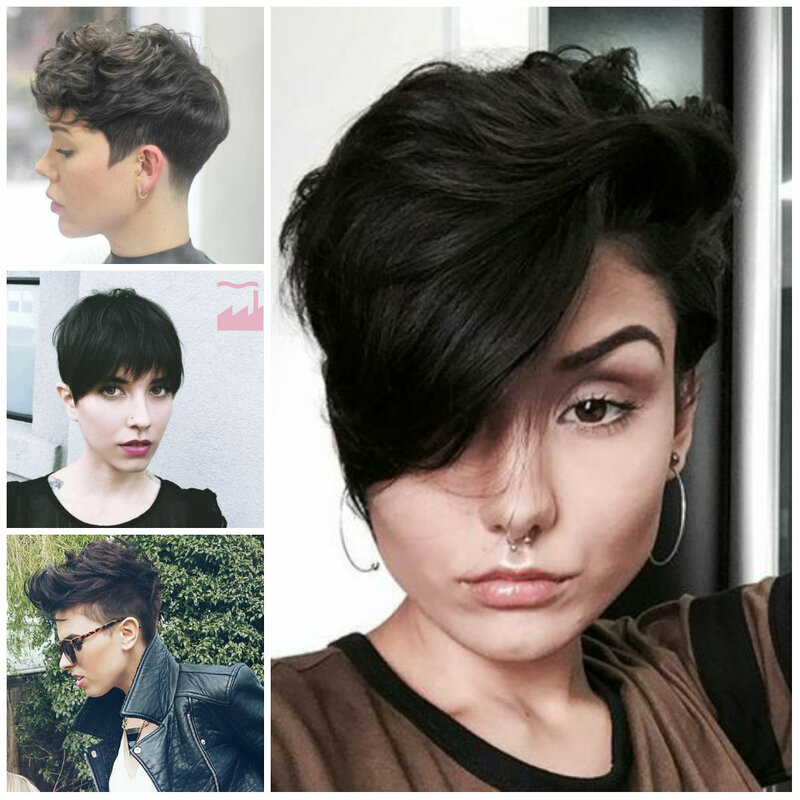 This particular haircut features full bangs, blunt edges and super sleek strands. 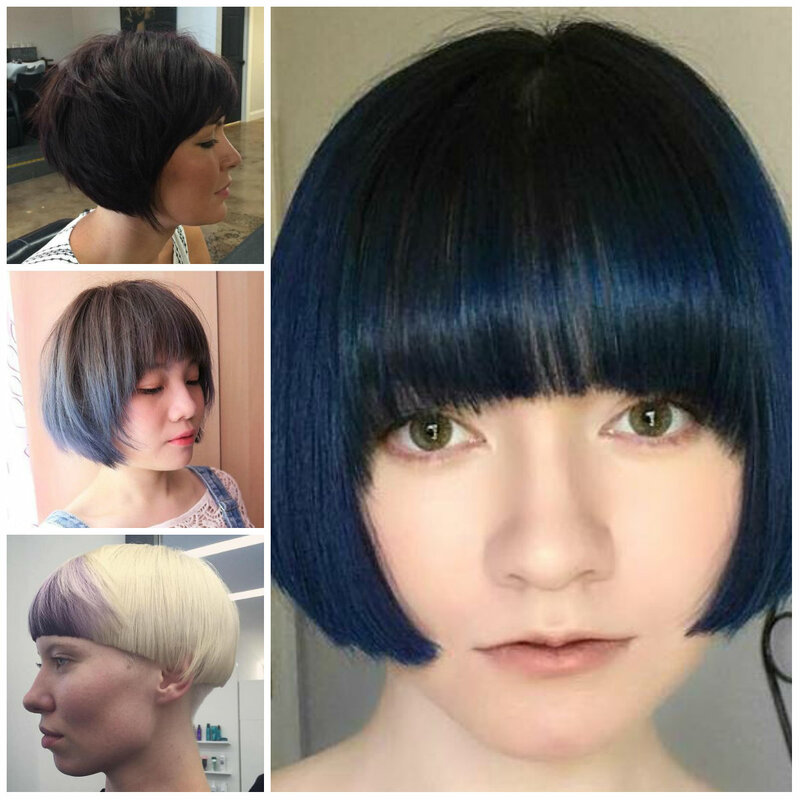 This pageboy bob also has an inky blue shade that makes her eyes pop up. Anyway you can still personalize the look with a saturated shade of navy blue. 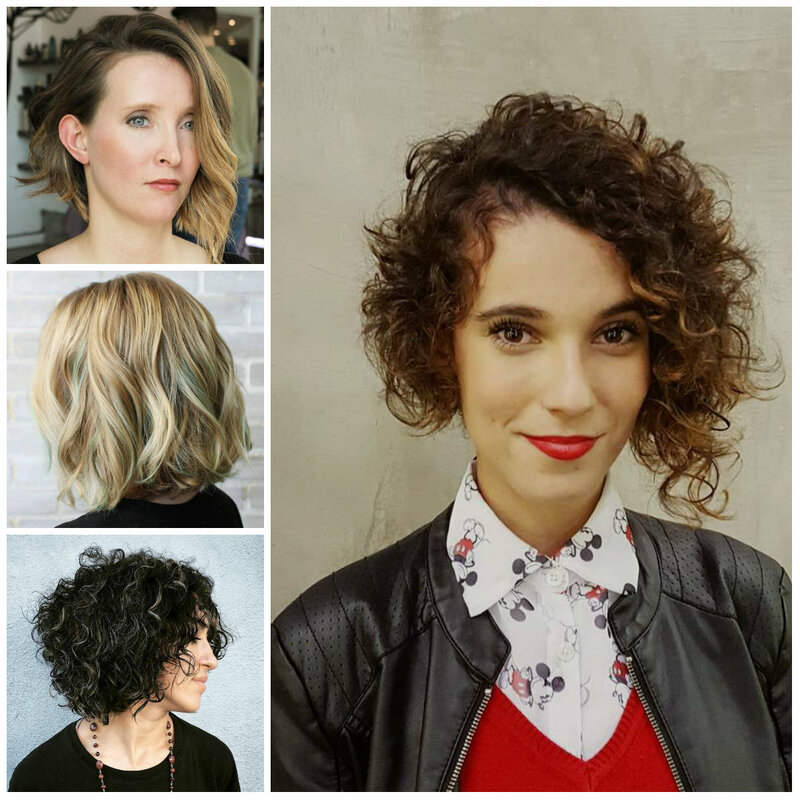 This particular micro bob is not going to flatter all face shapes, so it will be better to find out whether it works for your features or not.